The acting life is no easy feat—the long hours, early call times, and demanding roles don’t even begin to touch on the pressure that actors are under. One other problem they face is being onstage: Performing numerous shows a day in heavy makeup under hot lights takes a major toll on skin. Same goes for film actors and dancers who sweat for hours in a full face of makeup. The constant putting on and taking off of makeup begs the question: How do actors keep their skin intact? Surely they’ve got some professional tips up their costume sleeves that even we as beauty editors may not know. So we caught up with six NYC actors from fan-favorite productions such as Les Misérables, Fiddler on the Roof, and countless television shows to get the behind-the-scenes beauty scoop. Keep reading to hear their tips! “Except for the infamous Les Mis ‘dirt,’ I haven’t had to use anything beyond my normal street makeup on stage, which luckily makes my bedtime routine quite simple. 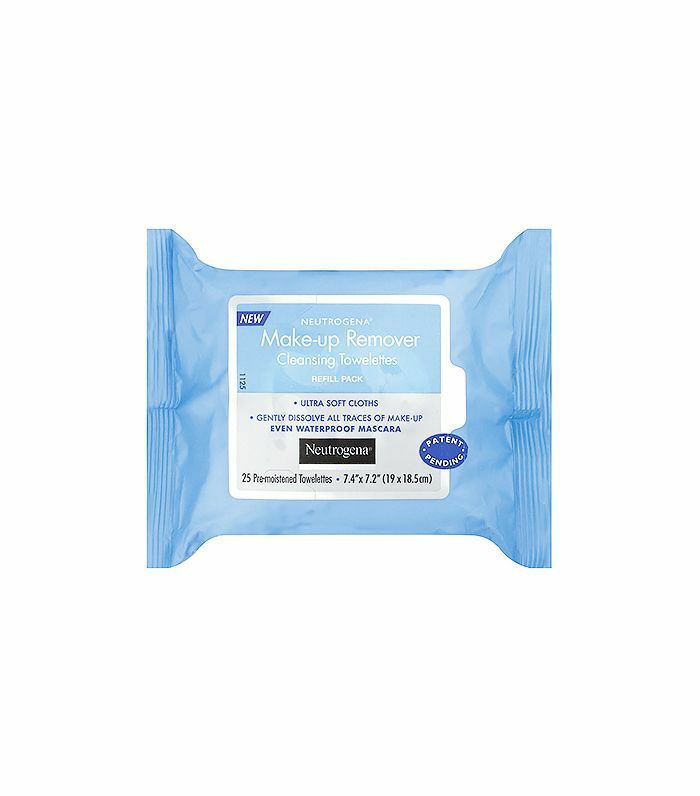 I wipe off my makeup with Neutrogena Makeup Remover Towelettes ($8) (which are very gentle on my skin), rinse, and I’m done. 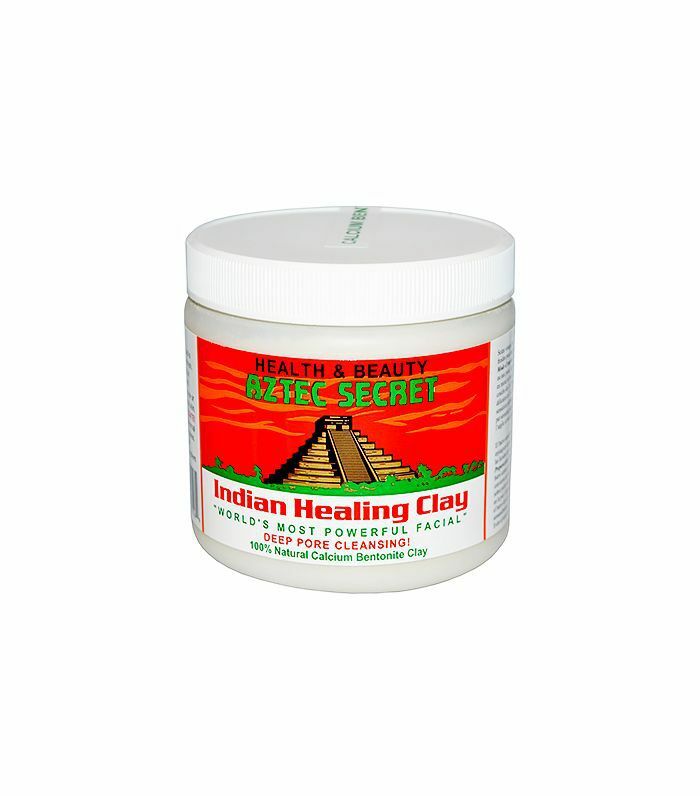 Here’s one of my favorite beauty tips: Once, when I had a very clogged pore on my face as a result of some stage makeup, a doctor recommended using green and/or chamomile tea bags as hot compresses instead of towels, both because they can hold heat longer, and because they allow certain natural herbs to work their magic on skin. “Keeping our skin looking good at Les Misérables is a full-time job! Even though the makeup we wear for eight shows a week is supposed to look pretty natural, as a natural blonde who wears a brown wig, I have to wear a bit more full-coverage foundation and brown eyebrows nightly. Add that to the ‘dirt’ that we wear on our faces and bodies and the amount of sweating we do while running around, and breakouts are always a concern! “I start the day with a simple face wash, usually Cetaphil Daily Face Wash ($8) or Philosophy Purity Made Simple One-Step Facial Cleanser ($24). I moisturize with Aveeno Positively Radiant Daily Moisturizer ($11)—my fair skin needs the SPF—and then I love Olay’s Regenerating Eye Lifting Serum ($19) because it doesn’t irritate my sensitive skin. “As a Broadway actress, I have been in very heavy and extreme makeup shows, such as Priscilla Queen of the Desert, Shrek the Musical, and We Will Rock You. These plots all required heavy eye makeup, so to keep the crows feet at bay, I use good ol’ EVOO to break down those deep pigment eye creams and shadows. The remainder of my face is freed by makeup wipes. 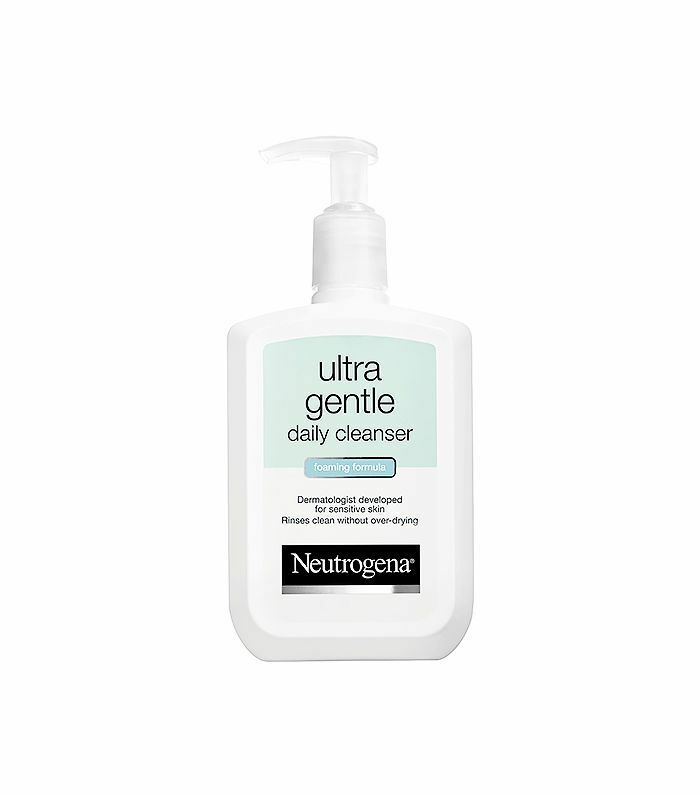 As a wash, I rely on Neutrogena Ultra Gentle Daily Cleanser ($13), and as a toner, I use unfiltered apple cider vinegar. Simply douse a cotton round and have at it. “I constantly put makeup on, sweat in it, then scrub it off just to do it all again the next day. One thing I have learned is that your makeup can only look as good as your skin does—the canvas is going to affect your overall look in the end. Here are a few things that I’ve learned that help make my skin look great and able to withstand repeated heavy makeup applications: First, start with a clean face. It's also important to know your skin type. Once you can identify your skin type (dry, oily, etc. ), then you can select a primer that will help you with the issue. 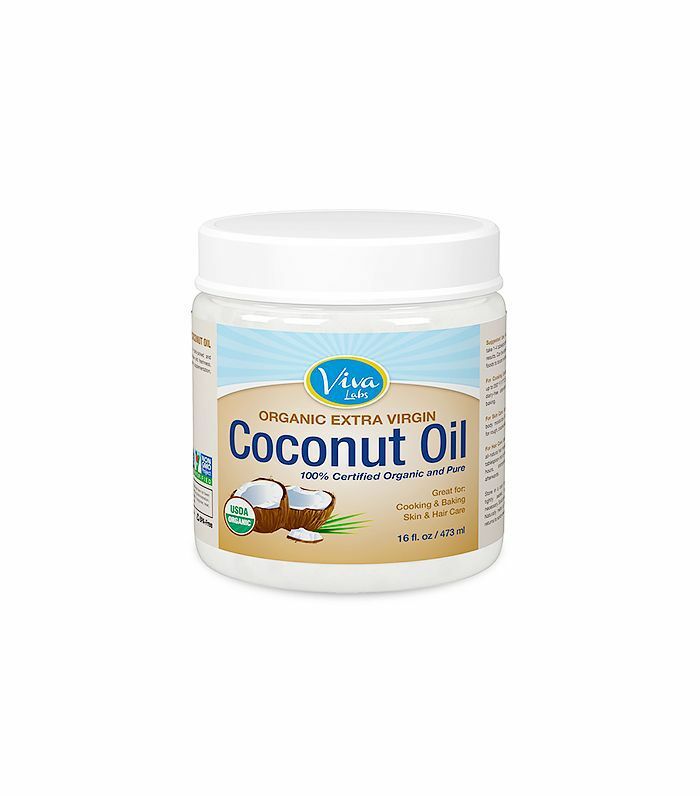 “When it comes to skincare, I’m all about the natural products. Since I’m always running around New York in between jobs, auditions, and dance classes, it’s important that I take care of my skin properly. I wash my face in the morning, after I work out, and before I go to bed with Sabon Face Polisher ($46). It’s enriched with mint, oil, and lemongrass and feels refreshing. The only thing I apply after is tea-tree oil if I have a blemish. Depending on the audition, I usually wear light eye makeup. Responses have been shortened and edited for content. What’s your go-to tip for removing heavy makeup? Sound off in the comments! We don’t keep our beauty secrets. Byrdie is part of the Dotdash publishing family.